I didnt step out of my house the first weekend that Made in Heaven came out. I watched the show along with the rest of the world. I binge watched it twice. I have been inundated with calls, messages, and some have come out from the woodwork, old friends and co-workers and yes, fans too. 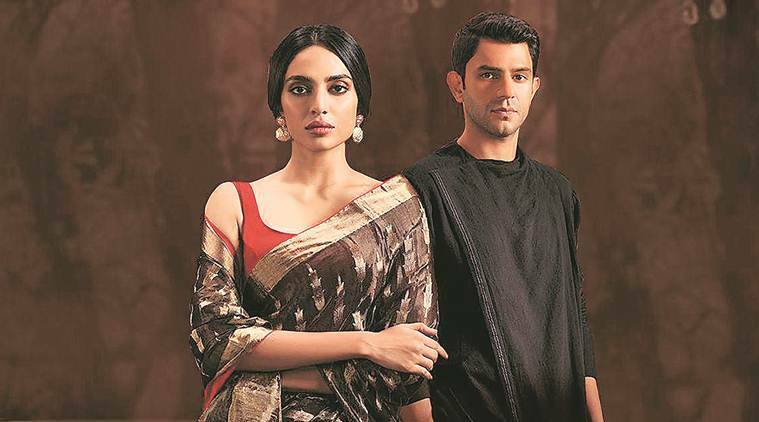 Its all very surreal and new,” says actor Arjun Mathur, whose portrayal of Karan Mehra in Amazon Primes recent web show Made In Heaven (MIH) has received a lot of acclaim, from both fans and critics. With four directors, Made in Heaven maintains continuity through costumes, detailing, and location. For Mathur, who has been around in the film industry for about two decades, Karan Mehra is his third outing as a gay character. The previous two were Mira Nairs short film Migration (2008) and Onirs I Am (2010). Is he not worried about being stereotyped? “I had this fear, and I overcame it. When MIH came to me, the casting director, Nandini Shrikent, told me in my second audition for Karans role that Mathur, this character might or might not be gay. I am sure the team knew that he was gay, I think they were just trying to gauge if I was open to it. In my subsequent meeting with Zoya (Akhtar) and Nitya (Mehra), I didnt know whether I wanted to do this, as I didnt want to be repetitive as an artist. Zoya said, just read it. I finished it and I was like there is no else but me whos playing this part,” says Mathur, 38. 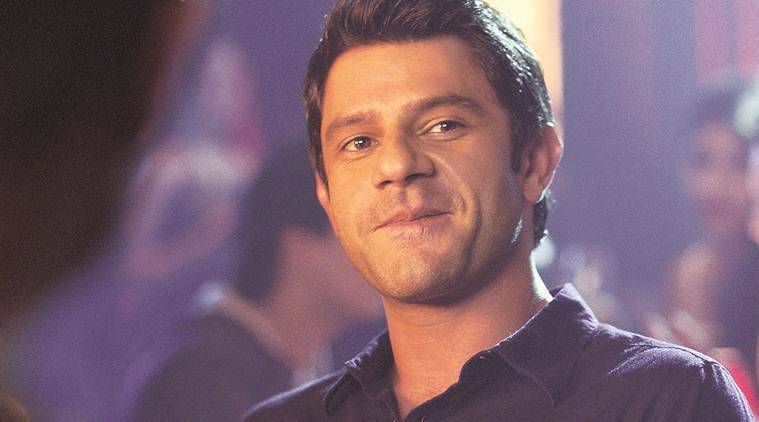 Karan is a welcome change in the otherwise caricatured portrayal of gay characters in mainstream avenues of storytelling, where they have been used for comic relief or are ridiculed, given their sexuality. Case in point, Dostana (2008), Kal Ho Naa Ho (2003), Student of the Year (2012) and Partner (2007). Mathur hopes that MIH helps in changing the narrative around the LGBTQ community. “Thats why we do what we do. In all forms of art, its our duty to hold a mirror to society, without judgement of course. Art can help steer important conversations in the right direction,” says Mathur. Mathur, who holds a British passport — he was born in London — was brought up in Delhi and Mumbai. When he was all of 10, he knew that he wanted to be an actor, but he waited till he was 18 to apprise his hotelier father of his Bombay dreams. “Initially my father thought I was crazy,” says the actor, who attended the British School in Chanakyapuri. Shooting for MIH in Delhi was something special for the actor, given his roots. The city also provided a layer of continuity to the shows narrative. “Karans barsaati in the show is 10 steps away from my house in Nizamuddin East. I would go home for lunch. But I am glad that the show gave such emphasis on minute details like the barsaati, and the feel of the city. Because when you have four directors for the series, how else will you maintain a sense of continuity? Thats where costumes, detailing, location and the actors step in,” says Mathur, who started out as an assistant director for films such as Bunty aur Babli (2005), Kyun! Ho Gaya Naa (2005), Mangal Pandey: The Rising (2005) and Rang De Basanti (2006).